This rustic pine cone ceiling light can add a great finishing touch to your cabin or rustic lodge style home. Made in the USA. 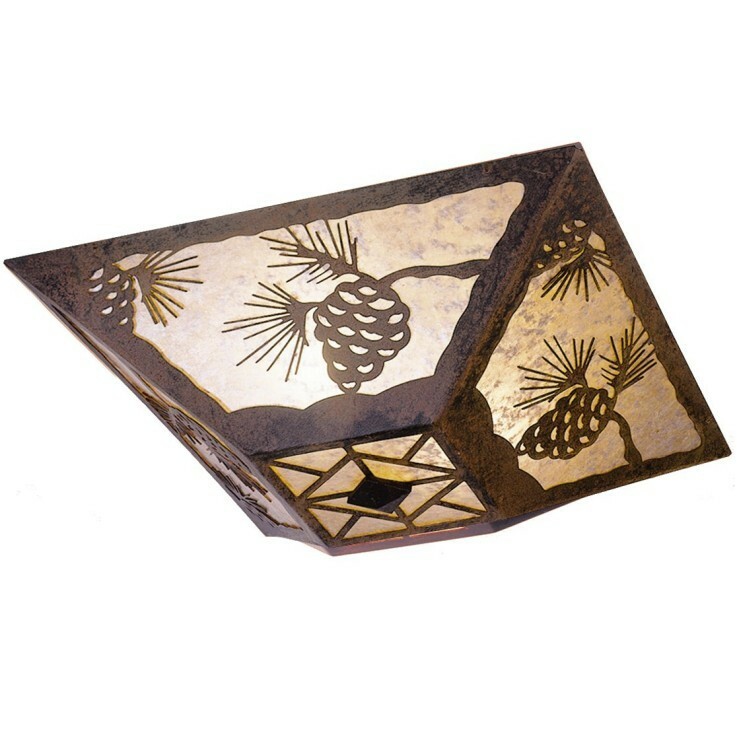 The Pine Cone Ceiling Light is a great finishing touch to your lodge style home. Size: 17" x 17" x 9"